The planned reduction in GP out-of-hours services in Clare has been condemned as “deeply flawed” by Deputy Timmy Dooley. Shannondoc’s Kilrush and Ennistymon service will close from Monday to Friday, relocating to Miltown Malbay, while the out-of-hours clinic will only open at weekends in Kilrush and Ennistymon. The Killaloe clinic will open during weekends only, on an as-needs basis, with a mobile doctor serving the centre. At weekends, the operating hours will change from 9am to 9pm to 2pm to 6pm, with patients to be seen in Limerick, Ennis and Nenagh centres outside of those hours. The changes to the Killaloe service will start next Monday while the timeframe for changes in West Clare is expected in the near future. The problems caused by the reduction in the number of centres from five to three were outlined by Deputy Dooley, during a special debate in Dáil Éireann. Deputy Timmy Dooley claims the Shannondoc cuts are “deeply flawed”. The Fianna Fáil Deputy said it is clear that the evidence upon which the decision to reduce services was based is “deeply flawed” and fails to take into account the clear need, due to geography and patient numbers, to retain the existing number of centres. “Over the past number of weeks, many constituents have been in touch with me to outline their grave concerns in terms of patient safety. Concerns about the number of GPs working with Shannondoc have been used as a way of justifying a cut in services. This is a flawed argument. They need to find ways of attracting GPs to live and work in rural communities. The HSE, and the Department, must be creative in how they entice GPs to live in East and West Clare,” added Deputy Dooley. “Additionally, the second reason given, that there are not enough patients, is flawed. Using an average per night calculation completely ignores the many nights, especially at weekends, where greater numbers of patients are seen. The HSE and the Department of Health must intervene to ensure that a reduction in service does not take place,” he stated. “If this requires additional resourcing, including the appointment of locum doctors, then the HSE must make this available. Shannondoc plays a significant role in addressing the gaps in service caused by the closure of the emergency department in Ennis. It’s a source of comfort to the population of Clare, who might need emergency medical care. “The areas under threat by this reduction, East and West Clare, are already some of the most isolated, in terms of healthcare, in the county.A failure to intervene in this issue will be yet another example of the Government turning its back on the rural parts of Clare. Someone in a rural area should expect to be able to access the same health services as someone living in Ennis or Shannon,” he said. 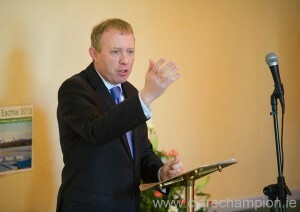 “The Shannondoc scheme has worked very well in treating patients in their community. Any attempt to undermine the availability of access to Shannondoc for rural communities will lead to delayed diagnoses and greater pressure being placed on the already under-pressure and overstretched emergency department in University Hospital Limerick. 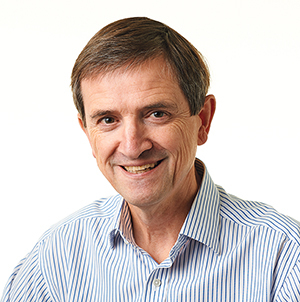 “I will continue to fight for the retention of all five centres as currently set up. I hope that the Government TDs in Clare would work with me and ensure a united voice for the people of the county,” concluded Deputy Dooley. 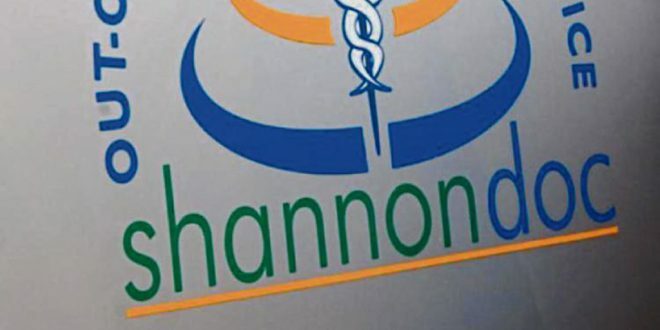 Minister of State at the Department of Health, Marcella Corcoran-Kennedy said the recent changes to Shannondoc would be subject to a three-monthly review and pledged their impact would be closely monitored by the HSE. Ms Corcoran-Kennedy told the Dáil that, due to a difficulty in attracting GPs and, in particular, locum cover, Shannondoc has confirmed it is no longer able to maintain its existing services across all its Clare centres. “The Government is committed to ensuring that patients throughout the country continue to have access to GP services, especially in remote rural areas and also in certain disadvantaged urban areas and that general practice is sustainable in such areas into the future. It is imperative that existing GP services in these areas are retained and that general practice remains an attractive career option,” she said.